Fusion...True Marine is Fusion's industry-leading marine audio product range. 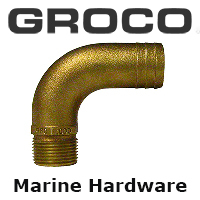 Fusion True Marine products are 100 designed and engineered specifically for the marine environment. Fusion offers an extensive line of Marine Audio products from Stereo Units to Speakers to Marine Packs, Amplifiers, Subwoofers and even Stereo Unit accessories. FUSION EL-F651B EL Series Full Range Shallow Mount Marine Black Speakers - 6.5"
FUSION EL-F651B EL Series Full Range Shallow Mount Marine Grey Speakers - 6.5"
FUSION EL-F651W EL Series Full Range Shallow Mount Marine White Speakers - 6.5"